Get a clear picture of the housing market. With a quickly moving housing inventory, and rising interest rates your next purchase may be harder to land. In addition, before you go out and start looking, obtain a loan qualification. A loan qualification from a lender, will add value to your purchase bid. We are now in a seller's market, so multiple purchase offers are not unusual. A seller may choose to take a lower pre-qualified offer verse a higher offer. In fact, some sellers will only accept offers that are accompanied by lender's loan qualification. 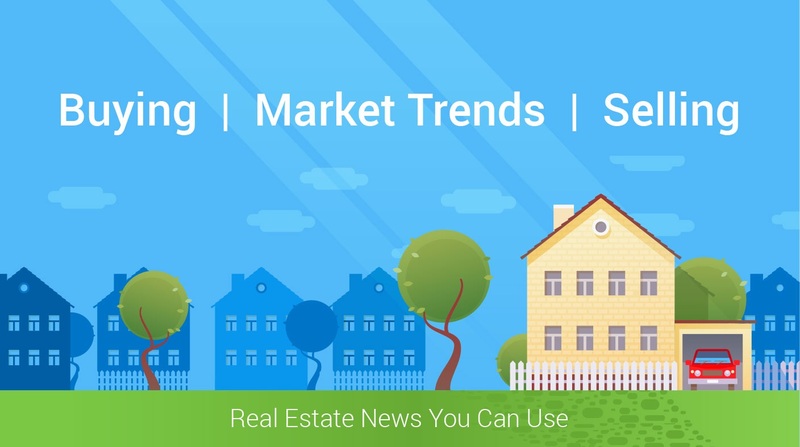 The inventory of existing home sales in today's market was reported to be at a 3.6 month supply according to The National Association of Realtors recent Existing Home Sales Report. There is also another side, which is inventory. In fact housing inventory is 7.1% lower now than it was one year ago. So we now have the two basic accounting forces pushing prices higher in the housing market. The United States has been in a seller's market since August 2012. Recently Trulia reported that not only is there a shortage of available homes, the ones available may not be meeting buyers needs. Homes are usually divided into three different groups, starter homes, trade-up homes and premium. Trulia's market mismatch score measures the search interests of buyers against the category of homes that are available on the market. Here is an example, "If 60% of buyers are searching for starter homes, but only 40% of listings are starter homes, the mismatch score would be 20%."